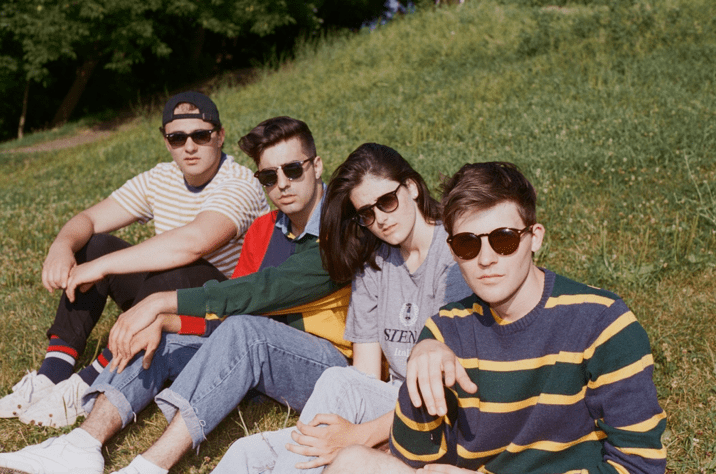 23 November 2018 (TORONTO, ON) – After two years of meticulous composition and dedication, today, alternative pop foursome, VALLEY, are thrilled to share their latest body of work, MAYBE: Side A, with Universal Music Canada, the country’s leading music company. MAYBE: Side A is the first installment from a larger comprehensive project that is set to roll out next year. Download and stream the MAYBE: Side A, HERE. The collection of tracks was developed and refined in the band’s home studio in Toronto’s outer suburban rim, the bright sunshine of Los Angeles as well as the gritty real of New York City. Each song showcases the band’s distinct sound that is utterly contemporary and sophisticated, but also, in all the right ways, a little bit throwback. While the music itself remains mostly up-tempo and major key, the songs themselves speak to a generational malaise from the falling in and out of touch with friends who increasingly exist only through a digital medium. 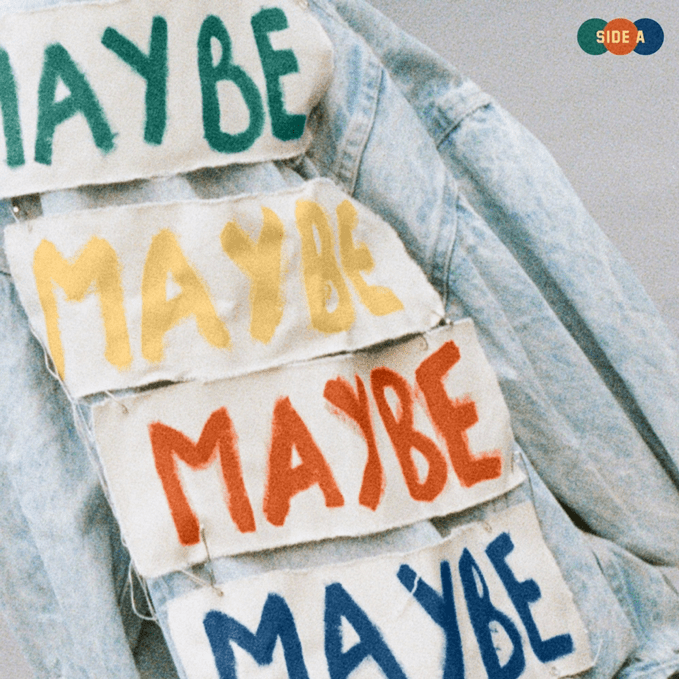 MAYBE: Side A, includes two previously released tracks, “Closer To The Picture” and “Push For Yellow (Shelter)”, which reengaged VALLEY’s existing fanbase and caught the attention of the indie music scene, garnering features with The 405, Idobi Radio and radio play on Indie 88. VALLEY, comprised of Rob (vocals), Mike (guitar), Alex (bass), and Karah (drums), are all musically trained, multi-instrumentalists that met when a recording studio double-booked their sessions and encouraged them to try playing together. The born-and-raised Canadians seized the opportunity in disguise and began developing what would ultimately become one of the most refreshing and engaging new bands of the decade. VALLEY wrote and self-produced the acclaimed 2016 EP This Room Is White, amassing over 10 million streams, as well as garnering radio and TV placements for indie pop hit “Swim”. The band will be celebrating the release of MAYBE: Side A with local fans, playing The Great Hall in Toronto on Saturday November 24. This hometown show kicks off the North American tour with friends in music, Wyland, and sees VALLEY playing to their American fans on six nights across the U.S, wrapping up before the new year at a Rough Trade show in Brooklyn. See below for a full list of tour dates. Stay tuned to the band’s website for more news on much more to come in the new year.